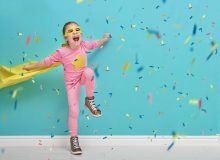 I have two children with difficulties or delays in their speech and language, so I know from experience how worrying it can be especially with waiting lists so long to be seen by speech and language therapists. You just want to get started so you can help your child, but sometimes end up waiting weeks or months! If you are in a similar position, here are some tips for helping your child’s speech and language, and some recommended resources which may prove useful while you are waiting. I have been given a couple of speech and languages resources to try out and review recently so I thought I would make a little guide of some of the resources or help that is out there, also including others that I have been using for a while with my little ones and hopefully it will prove useful for anyone who is not sure where to look for help! 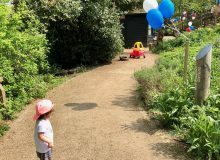 Many of the resources will be helpful for typically developing children too, who don’t have any difficulties with their speech and language but you just want to encourage them and help them along. At the end of the post I share some general strategies which can help. Listening activities – When reading a book, give your child a special word to listen out for, and ring a bell or clap their hands when they hear it. 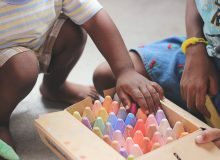 This helps to develop their attention and listening skills. 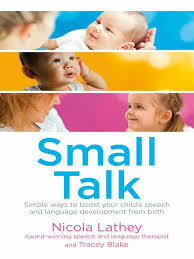 This is a new book by Speech and Language therapist Nicola Lathey, which I was sent by Mum Panel to try out. The book starts right at the beginning and covers ways of supporting your child’s speech and language develop from birth, and even in the womb! This is a great book to support and encourage parents to make it easy to give your child the best start. As with the video packages above, I would say it is more focused towards typically developing children and is a more general book to support speech and language development, rather than being something targeted towards any specific difficulties but it is a very good book and it really does cover an awful lot. I found the case studies quite interesting and there are lots of little small talk game ideas which you can use. 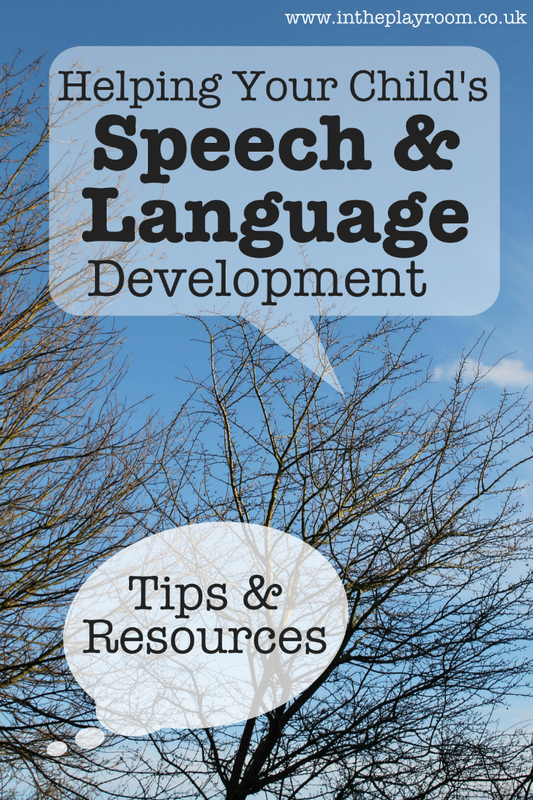 These are DVD and flashcard resources devised by Speech and Language therapists. They also have some useful tips on their website which may be worth a look. I have had these for quite a while now. 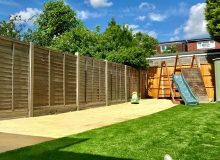 They were recommended to me by some mums on Mumsnet – which btw is a fantastic resource if you do have any concerns about your child, the behaviour and development, parenting or special needs sections of the forum are a wealth of information and support. You can watch some clips of the Sookie and Finn dvds on the website to see whether it will be suitable for your child. I found them pretty good. If you want something for your child to watch which would be more beneficial than regular TV, then Sookie and Finn could fill that role. When I first watched these, I could tell without a doubt the whole way through that yes it is developed by Speech and Language therapists, but family and friends who have seen them couldn’t really notice anything. “Isn’t it just like normal toddler’s TV?” one asked me – That is because the differences are quite subtle! Which means that your child won’t notice that you are making them watch speech therapy DVDs and they will just consider it something to enjoy. We have the “Our Day” DVD and flash cards and just looking at the site now I’ve noticed there are also a couple of DVDs about going to school. We also have the flashcards which can be used for a variety of activities to help speech or understanding (my 3 year old really likes the flashcards!). It’s really nice that the flashcards and DVD go together so you can connect what your child has seen, with the activities you follow up with with the flashcards. I would recommend picture flashcards as a really helpful resource in general, as well as picture books – NOT to quiz or drill the child with the flashcards if they are not ready, willing or able, but just to use with simple games to help support their language. Any of the books which have lots of pictures and words have been really useful for my children and make a nice change from story books. With a not so developed attention span, I have found these better for my younger two on some occasions as the child can go at their own pace and does not have to sit still and listen for so long, but is still able to listen and attend at their own level and pick up some language. In general, Dorling Kindersley and Priddy Books are some of the best for these kind of books as they have loads but I even have one which I got from the 99p store which was published specially for them and my children have used it loads! I actually don’t have these books! But I have heard them recommended so much that I think it would be wrong to leave them out, if you want a more in depth book these have been really highly recommended. “It takes two to talk” for language delays and “More than words” specifically focusing on Autism. 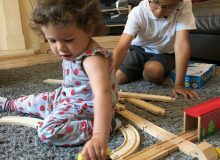 Simple board games can be really good to help develop children’s attention, listening and turn taking skills which are all the basic skills they need to help language progress, and Orchard Toys have loads to choose from. Simple matching games or puzzles can also be used. If you want to go down the private route, there are sites where you can find details and contact info of speech therapists in your area and what they specialise in – eg Help With Talking. 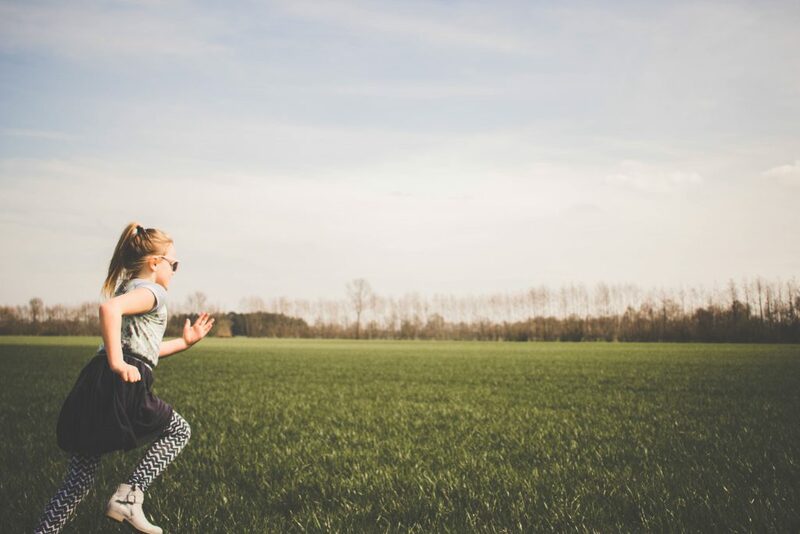 Often there are waiting lists with the best therapists even with private, but most will be willing to discuss your child with you over the phone to see what kind of help they would need and whether that is something they could offer. As a lot of NHS therapy is group based in some areas, you might consider private for one to one. Not all therapists would suit every child and don’t feel that just because they are a qualified speech therapist that you can never disagree with their approach to your child. If you are not happy, then maybe it is not the right therapist. I did have to change therapists as one I originally got from Help With Talking did not work out for us, although I would recommend the website in general! Personal recommendations from other Mums are often priceless though and the best indication you could go on. As one of my sons has a specific disorder (Verbal Dyspraxia) rather than a general language delay, I got a recommendation from another mum who’s child has the same condition. That way we got someone who is really brilliant for him! Forums and Facebook groups can be a great way to find out this kind of information. One of the main strategies Nicola Lathey is recommending is “Say what you see” – which could be otherwise described as commenting, rather than just asking a lot of questions. This is also explained in the Talented Talk video from TalkingTipsForKids. When talking to children it is not only quantity that counts but also quality. A lot of the time people without realising talk to babies or toddlers asking a lot of questions like “ooh whats that? what are you doing?” as well as quizzing them “what colour is that?” “how many dogs?” etc – But what speech and language therapists would recommend is that instead of doing this, it is better to focus more on commenting and describing – basically you just say what you see! This is such a simple concept, but it really does help and the great thing is that it can be done easily throughout the day while your child is playing. It takes no extra time or effort as you are playing and talking with them anyway but by using this technique, your child would get more out of it. For me I find this so much more beneficial for my younger two children who are actually not very verbal at the moment (as one has quite severely delayed language due to a combination of Autism, Speech disorder and mild hearing loss, and the other is still quite young and not yet developed so much language) – If I think logically, why would I be asking them questions that I know they are not able to answer, whereas if I comment then they will be absorbing all of this information. Another technique which I have found had a really good impact for my children is simplifying the language, and this works really well alongside the commenting strategy. You always hear the advice “Talk to your child. The more you talk, the more they will learn.” This is true BUT if you talk non stop in complex sentences with advanced vocabulary and difficult sentence structure, for many children this can be really difficult and they may not take any of it in. Because my 3 year old has Autism, we went on a local Earlybird course and this was one of the communication strategies mentioned. It’s really helpful for children with delayed language and understanding, or very young children who don’t have advanced understanding because of their age. You can use one word sentences to reinforce what the child is seeing or doing, and then expand on this with two words or very simple sentences. For example if the child is playing with a car just simply commenting “car”, and if they hold it up to show you, you could say “big car” or “red car” rather than a long complex sentence about look at the car, how fast its going wow its so shiny and red and has 4 wheels and etc etc etc. With some children less is more then it allows them to consolidate what they have learned and heard. Sometimes you get mums complaining about simplified language or babyish language, saying “why do people speak like this it will teach the children to speak wrongly” and that kind of thing, for example I’m sure we all have heard people moaning about the way the characters speak on Waybuloo or Tellytubbies. This is wrong and I wouldn’t agree with them at all. Simplified language does not make children grow up speaking like that forever, it simply gives them the chance to start understanding language more easily when they are at a basic level, and once that understanding is there then they have the foundations to move on. There is so much more that can be said but hopefully some of the resources there will be useful. I would also like to say, I am not a fan of the “don’t worry they all learn eventually” attitude which leads parents to believe they should not seek help or assessment about speech and language concerns. Sometimes it’s true and a child will just suddenly have a language explosion and off they go! BUT not always. Well meaning people may try to reassure parents by saying “so and so never spoke til they were 5”, “boys are always slow at talking” or comments along these lines. If you have a genuine concern, it is always so much better to have your child seen! Speech therapy waiting lists can be very long and this is something to keep in mind when taking the “leave it and see” route. 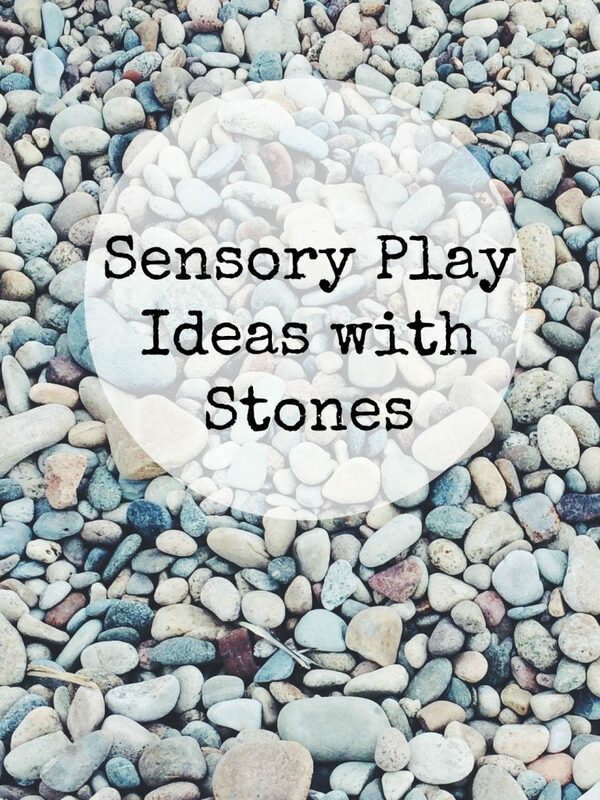 A really interesting posts with loads of simple and practical ideas! So good as a starting point – and because you are speaking from experience it really puts it in context! Thanks for the ideas. very interesting post. My youngest has speech problems and often see the speech therapist…. A really interesting post, thank you for putting all the reviews together. I saw the authors of Small Talk on the news when the book was published so it is interesting to read more about it. I completely agree about the signing. I did a Tiny Talk class with my daughter so automatically used signs with my son. He did his first sign (milk) when he was four months old so I thought he was going to be wonderful at communication, but no. It is only since 18 months old that he has decided there is a better way of telling us what he wants than pointing and grunting. His speech has developed a lot slower than my daughter’s but as we always say the word as we do the sign he is imitating us and has started giving words ago, which we probably wouldn’t have noticed without the sign. Gemma Mills / Chamberlain (MyMillsBaby) recently posted…Confused By Car Seats? has he got any other words as well even like animal noises etc count? tbh 14 months is really young and its hard to tell at that stage, if you see a speech therapist when they are very little like between 1 and 2 years they tend to be more interested in how much the child can understand eg simple things like if you ask them to get their shoes, or touch your nose can they understand those but at 14 months they might not be able to do that anyway. if you have worries about his speech, understanding, communication or anything like that, personally i would find out what the process is in your area just for your future reference. like in my area they now only take the referrals from minimum 18 months and prefer not to really see them til 22 months. because I knew that and i had some concerns already with my littlest one, and from experience of the middle one i knew how long it can drag out, i got the form filled in at like 17 and half months and now he’s 23 months already on the waiting list to hopefully start the 1st therapy group at 24 months. with my oldest, I found a massive increase in his talking between about 16 months to 2 years and a lot of them do pick up loads quite dramatically between about 1.5-2, and some from about 2-2.5! but if it does not feel right to you i would just keep an eye on it. you can do all the techniques like say what you see, at home before you even get anywhere near a speech therapist so atleast you know you are doing everythng you can! Thanks Anna. Just shared this post on my Facebook page. Really insightful. I know Dex is tiny and maybe too little to worry about for now but I just want to keep an eye on him for now. No animals noises but his basic understanding seem to be okay. He understands his name, mummy and daddy, and commands such as ‘hands’ when we ask him to grip his juice box. A very good article. Some of my children have had hearing problems. My eldest was almost completely deaf due to glue ear & when I mentioned his lack of progress to his nursery they told me that boys are slower than girls! He was 16mths & didn’t say a word while other boys his age had several words! My GP referred him to ENT where they did a tonsil/adenoidectomy, cleaned out his ears & fitted grommets. He came on in leaps & bounds after that, but he does have ADHD & autism & we had input from SLT for years. What a helpful collection of suggestions and resources! Thank you so much for linking this post on my vocabulary link party! Thanks for these resources. My son experiences speech issues so I am definitely going to have to check this out. Thanks for linking up at #ThrowbackThursdayLP. We use sign as well. 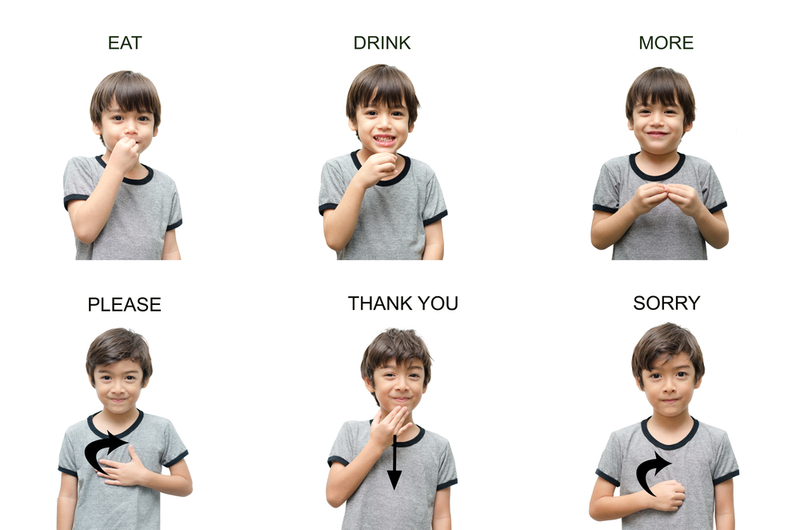 My 4yo son is mute (not deaf) so it is very helpful for two way communication. Thanks for all the other ideas! I find it so sad that children need to wait so long for appointments at a time that language development is so important. In England we had to wait 18 months to see a specialist when T needed grommets and then even longer for the op. When B needed them in France he had the operation just 3 weeks after I had walked into the doctor’s surgery saying I thought he might have hearing difficulties. I have tweeted this post for you. Anna this post is packed full of useful information. I’m saving it to Evernote so I can come back to it later (I’ve also shared on Facebook). Can I ask what age your children started talking? Mine are 19 months old and don’t say anything and I’m not sure if I should be concerned yet or not. Such an interesting and comprehensive post! 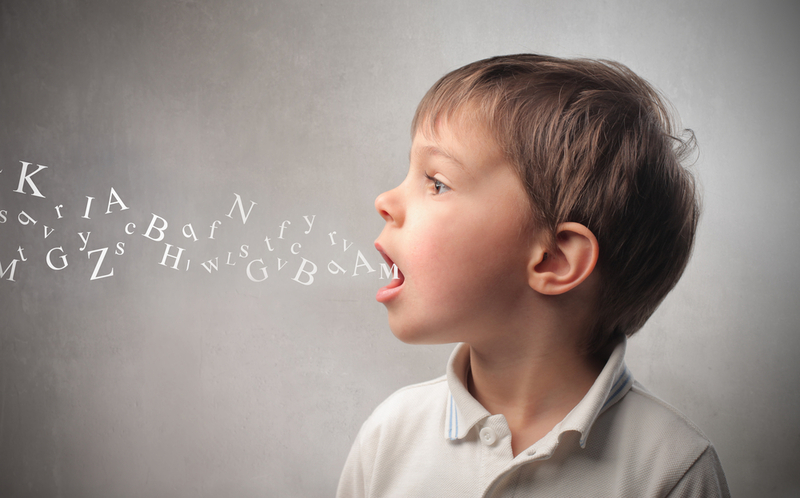 Great tips, and much appreciated as three of my four kids have had speech delays. Thank you for this, my four year old son is delayed in his speech so this will help massively.